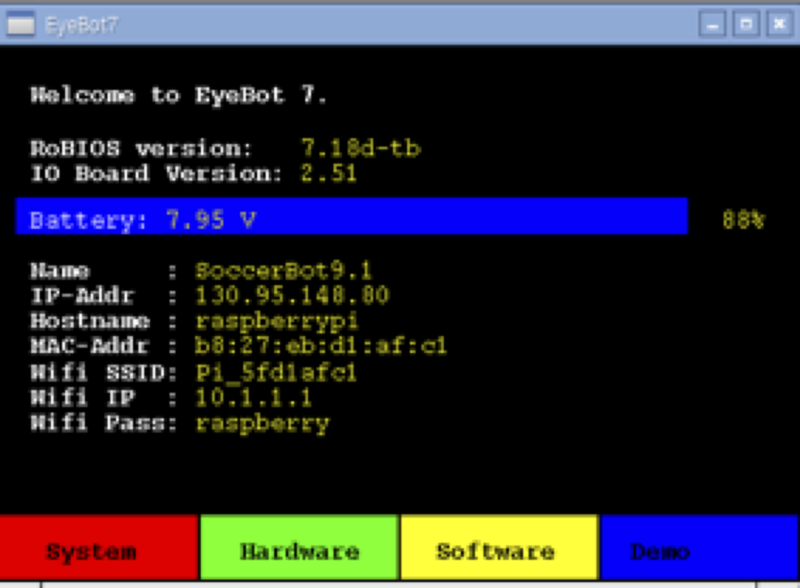 Eyebot 7 is the latest version of our embedded controller platform for robotics applications. 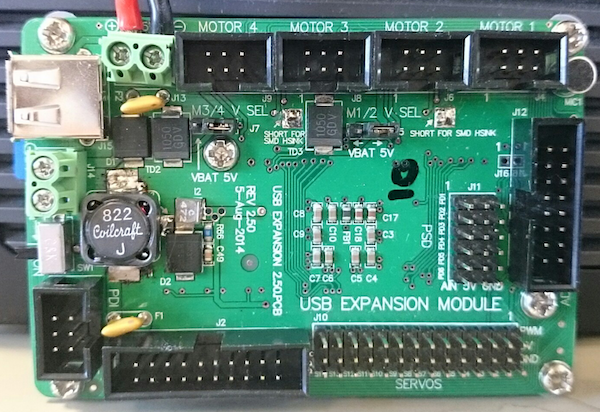 It combines our embedded I/O board with numerous I/O lines, linked via USB to a higher-level microcontroller, such as the Raspberry Pi. Besides the versatile hardware, we also developed the powerful robot simulation system EyeSim.